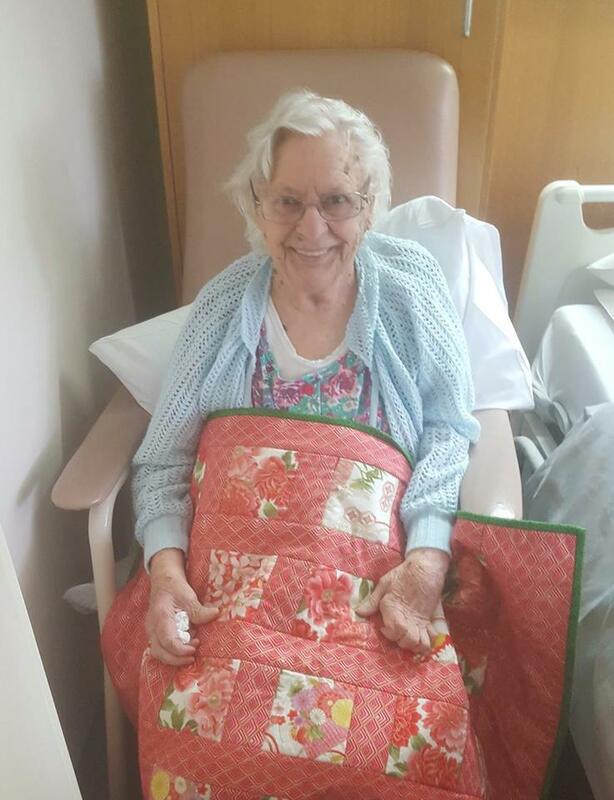 Two and a half years and over 700 quilts later, the quilt program continues to add an extra special touch to the care that is offered in the Hospice. Thank you to all the ladies (and a few gents), sewing clubs and quilting groups who have embraced this program and provided us with a steady stream of quilts during this time. 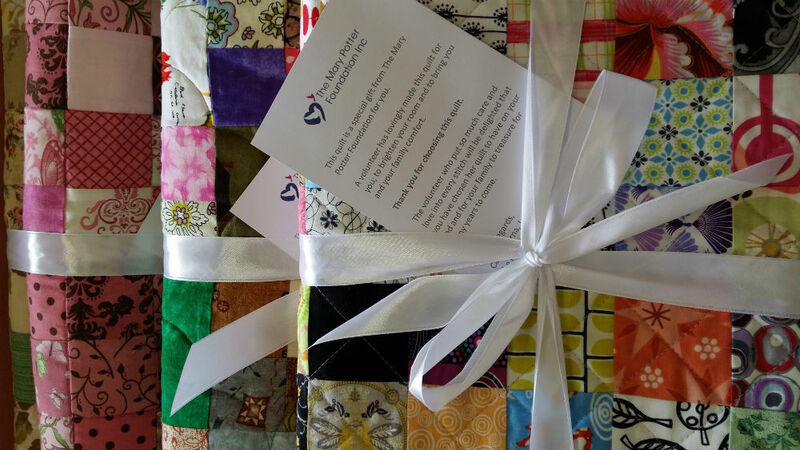 Your quilts have brought smiles to the faces of many patients and have provided warmth and comfort during their stay. And your quilts have taken on a new life when each family leaves the Hospice, giving them a treasured memento of their final days together.